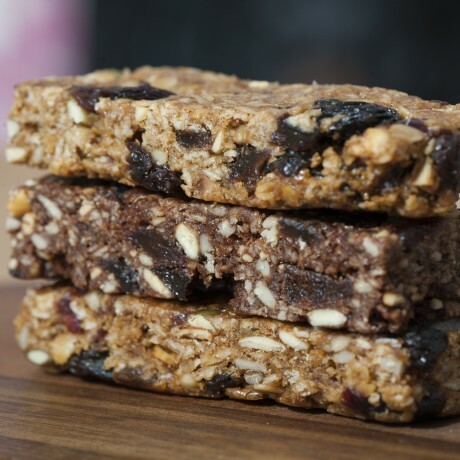 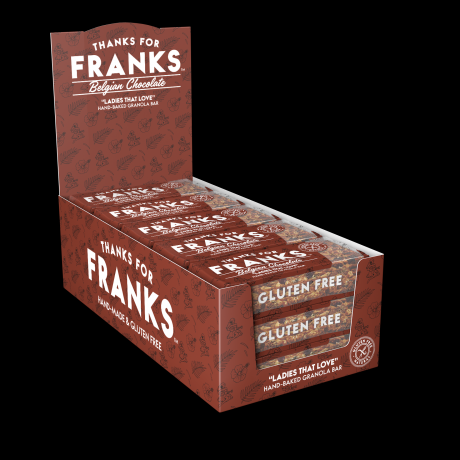 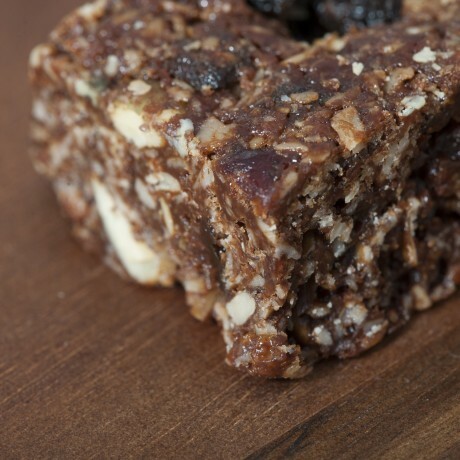 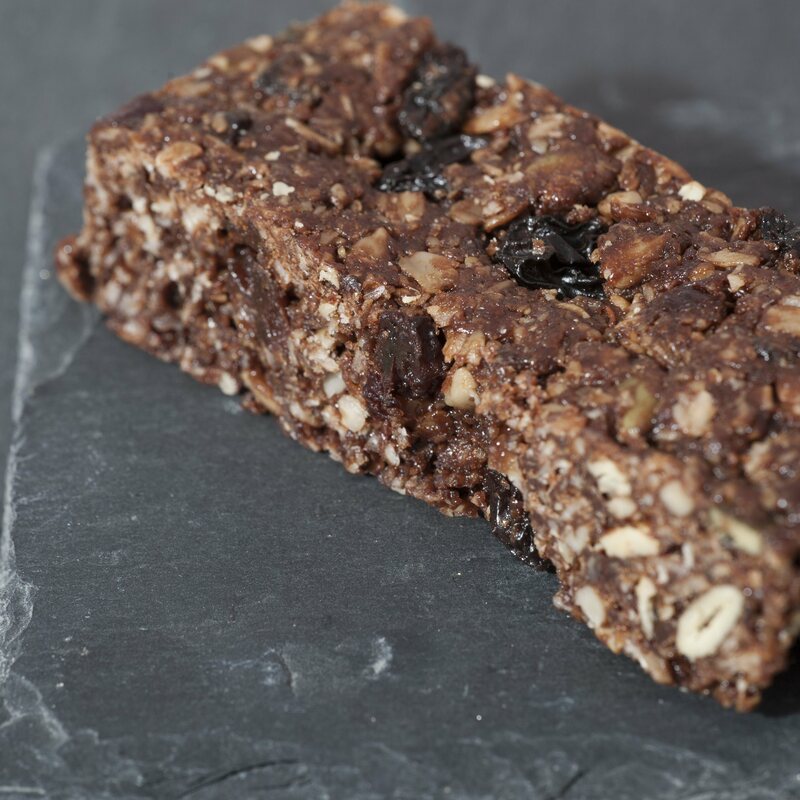 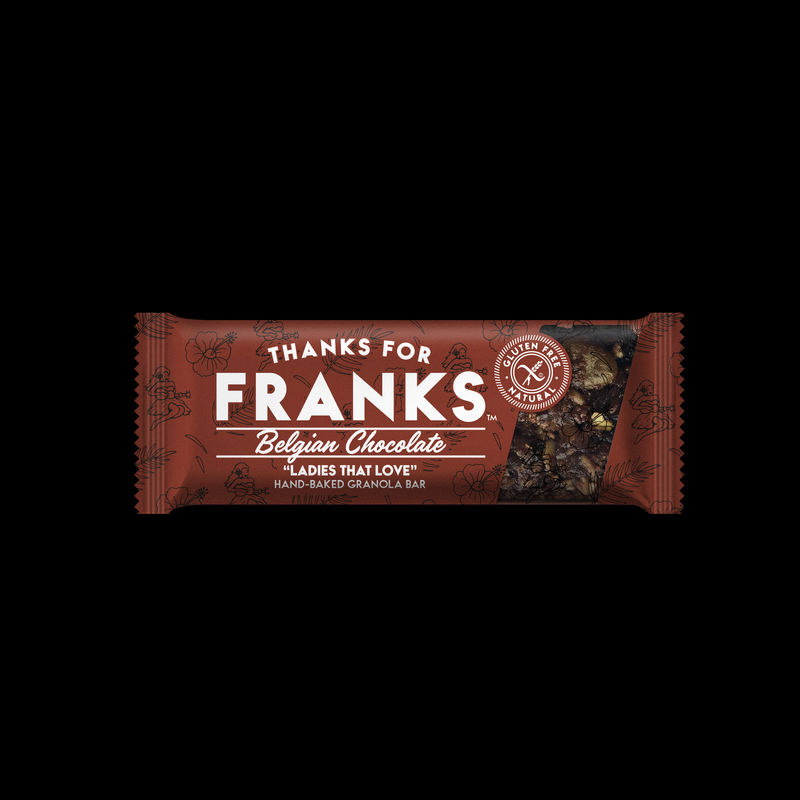 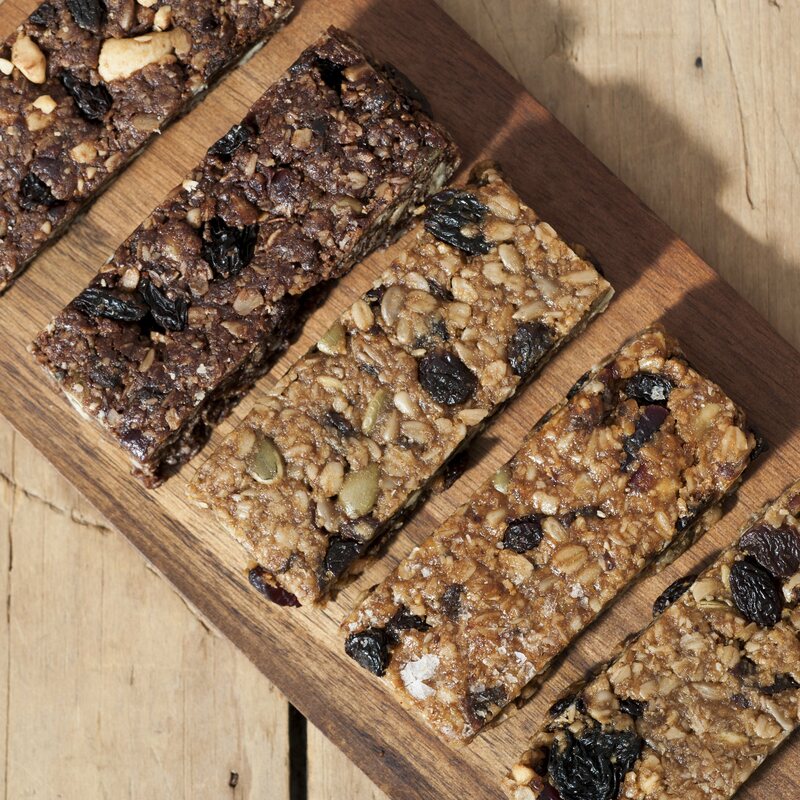 Our artisan Belgian Chocolate Granola Flapjack Bars, are an all natural conbination of luxury Belgian Chocolate, the finest Gluten free jumbo Oats, with crunchy seeds and juicy fruit, caramel and sea salt. 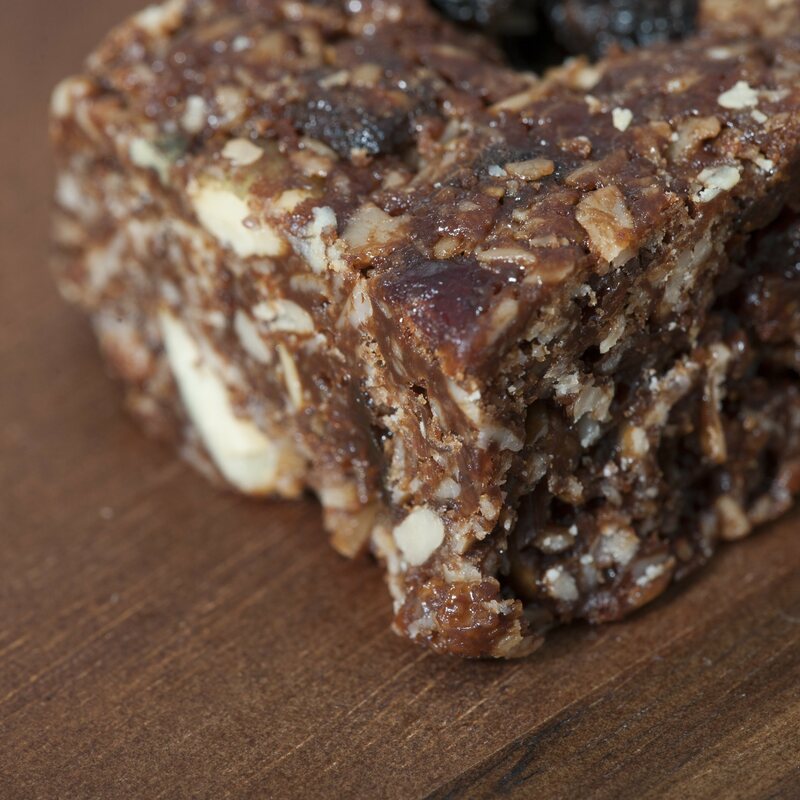 A tantalising fusion of the finest ingredients combined together to deliver a taste sensation. We also offer an unbranded tray bake format of 14 x 86g portions - ideal for sharing at home!